Discussion in '9/11' started by Mick West, Mar 10, 2019. Uniqueness has long been put forward as evidence of a conspiracy, and nowhere more so than in the highly unique events of 9/11. What are the odds, they will ask, that three tall building could collapse from fire when this has never happened before? These arguments are specious, of course, as the events of 9/11 were unique from the outset. Never before had hijackers attempted to fly four planes into large structures. The outcome was bound to be unique, even spectacularly unique. But this mantra of "what are the odd" and "never happened before" became such an integral part of the 9/11 conspiracy mythology, that when it finally DID happen again they were forced to either incorporate this new occurrence into their mythology or discard a huge swath of "evidence." Thus after the 17-floor high Plasco building in Tehran caught fire and then collapsed, we were faced with the bizarre spectacle of 9/11 Truthers, particularly the supposedly sensible Architects and Engineers for 9/11 Truth, insisting that this collapse of an office building in Iran was somehow a continuation on 9/11. They pointed to the same things they pointed to in the World Trade Center: the expulsions of dust, the rapid descent, the fires after the collapse, the color of the smoke, reports of bangs. They did this because these were all pieces of evidence they used 16 years earlier to insist that the World Trade Center collapse was a controlled demolition. So the 9/11 Truthers became Plasco Truthers. Flight 93 crashed into a field on 9/11 after some of the passengers attempted to regain control. Inverted and at high speed, it buried itself in the dirt, leaving only a roughly plane-shaped crater and some scattered debris. The Truther refrain is "where's the plane", with the argument being that when planes crash you can see the plane. Like the World Trade Center (and Plasco) controlled demolition theories, this argument has little merit. 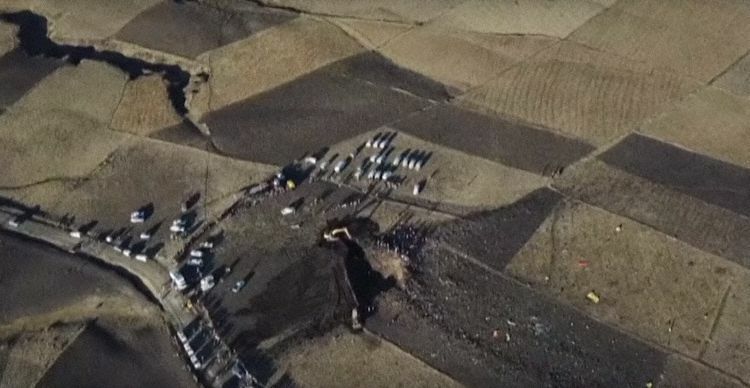 The plane was buried underground because of high speed and relatively soft ground. They dug it out later. Most plane crashes happen at slower speeds and shallower angles. If a plane was shot down (another Truther suggestion) then the plane breaks up in the air, scattering relatively slow-falling debris over a large area. But the "where's the plane" argument stuck, becoming a core tenet of 9/11 "Truth" conspiracy theories. 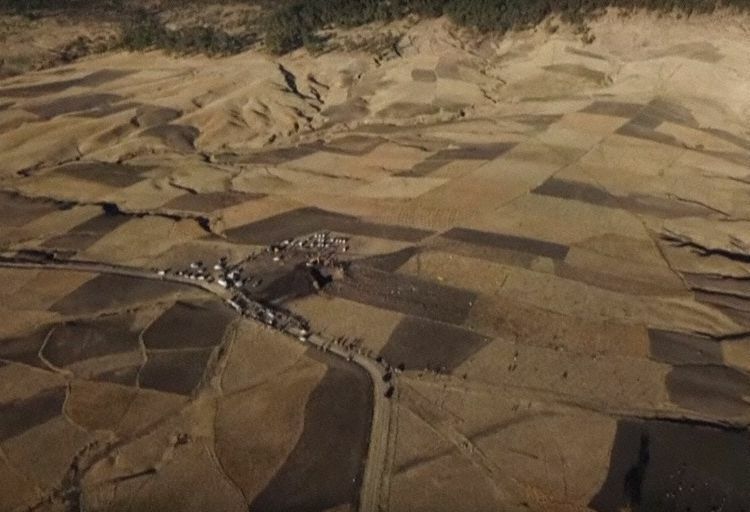 With the tragedy of Flight 302, with its similar crater and lack of visible debris, the truthers are again forced to decide if they are going give up a precious piece of evidence, or if they are now going to become Ethiopian 302 Truthers. Good job getting this out before Truthers started their own narrative, Mick. I was thinking the same thing when I saw the images and video, but didn't want to speak too soon without doing any real research myself into images and such. They do look very similar. I was trying to find some details about how they think the plane went down. Not the cause, but angles and speed, to compare it to flight 93. It is too early to have any of that, I would imagine. Once they crack open and get info from the black box, which I heard reports is damaged, they can get more info, and we will see if the actual crash scenario matches 93 a little more. That would make the two unique situations a little less unique and maybe help some of those that don't understand how the plane can "vanish", understand how it is actually possible. Or maybe, as you said, it will force the hand of AE9/11 to call this a terrorist attack too. That seems like the easier way out. Just like Plasco. 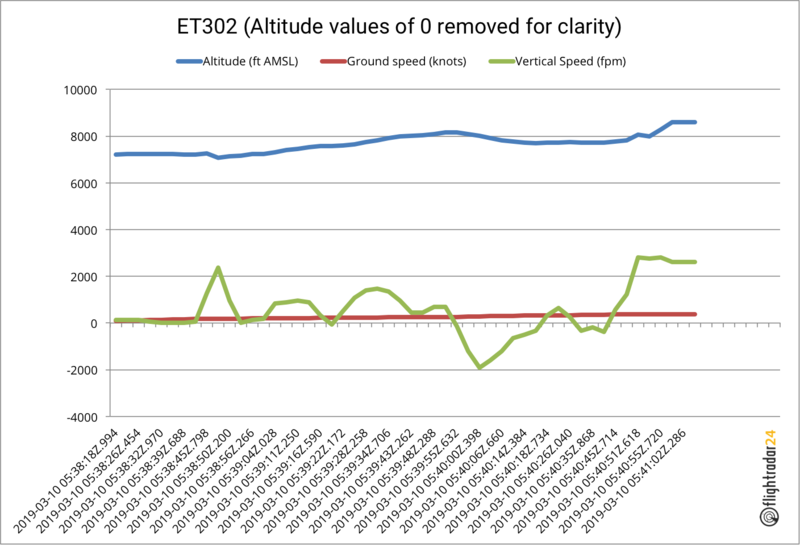 The last recorded speed is 383 knots with a positive (upwards) vertical speed peaking just before that at 2816 fpm. 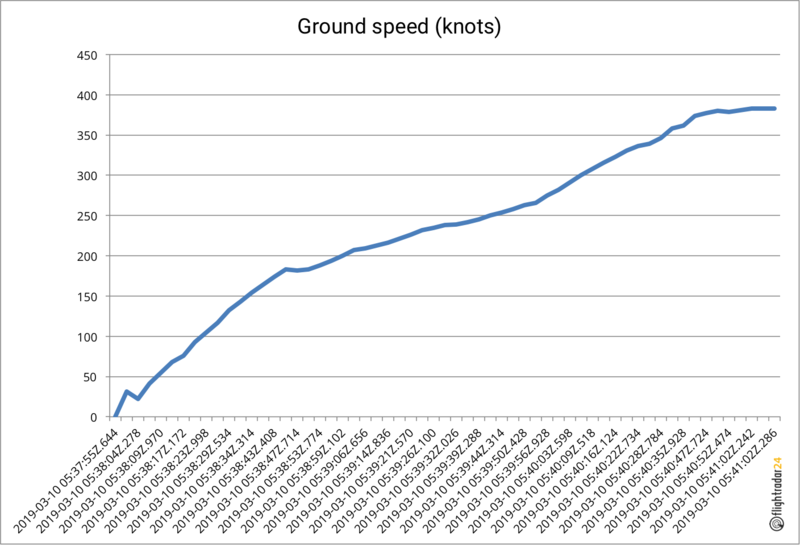 I think based on that the ground impact speed would likely be well over 400 knots. It should also be noted that a diesel locomotive is very close in mass to a Boeing 787 yet in terms of volume significantly less. Aircraft appear large but are largely air. Consequently, during a high energy impact little remains in terms of recognizable structure.